3 Princesses and 1 Dude! 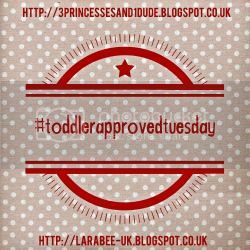 : #ToddlerApprovedTuesday The Link-Up! 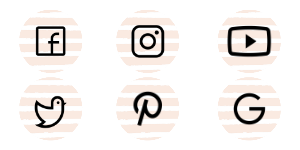 Myself and Leandra at LarabeeUK have jumped right in the linky boat together to bring you this brand spanking new linky for everything toddler approved! 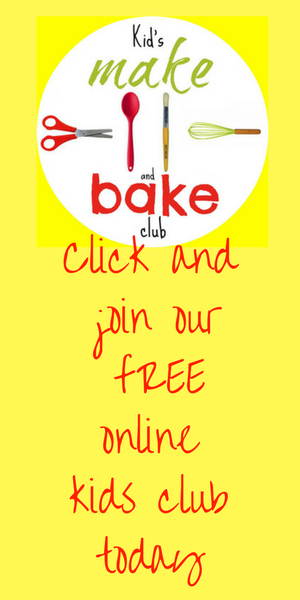 Link up with your recipes, activities, toys, games...anything that you find your toddlers love! So come back on Tuesday and share your Toddler Approved posts! 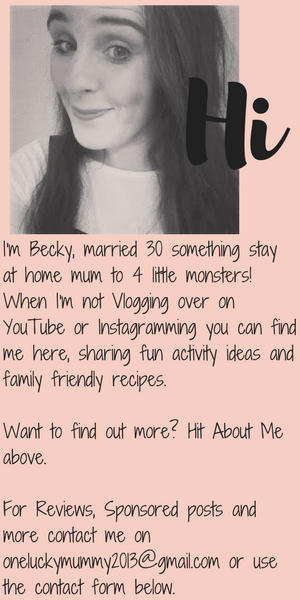 I just shared my 1st post and it is part of my #write31days challenge! #ToddlerApprovedTuesday. The Link Up. Week 1.